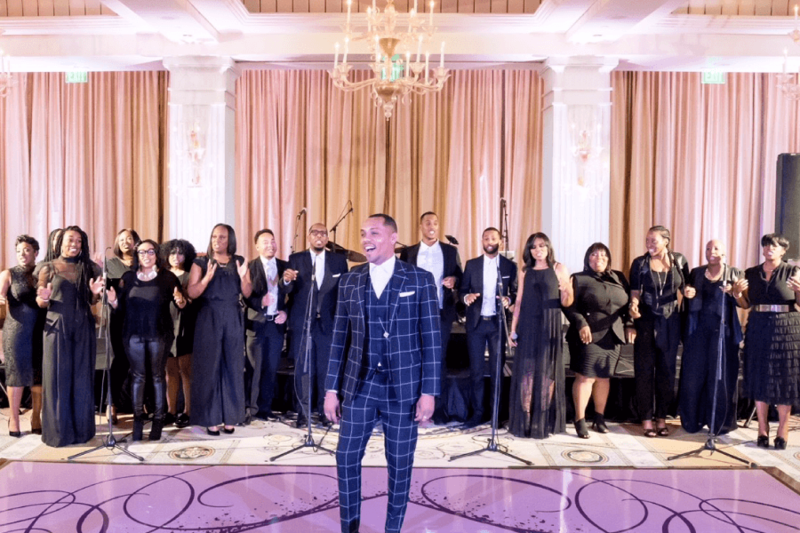 Famous for their stylish, energetic and dynamic gospel performances, Jason McGee & The Choir will be filling The Grove with their soulful sounds in a two-hour complimentary show. Among the most entertaining choirs in today’s musical landscape, Jason McGee & The Choir are fixtures around the L.A. music scene. Having performed with such icons as Madonna, Cyndi Lauper, John Legend, Raphael Sadiq and David Foster, Jason McGee & The Choir have shown unlimited range, diversity and reach.